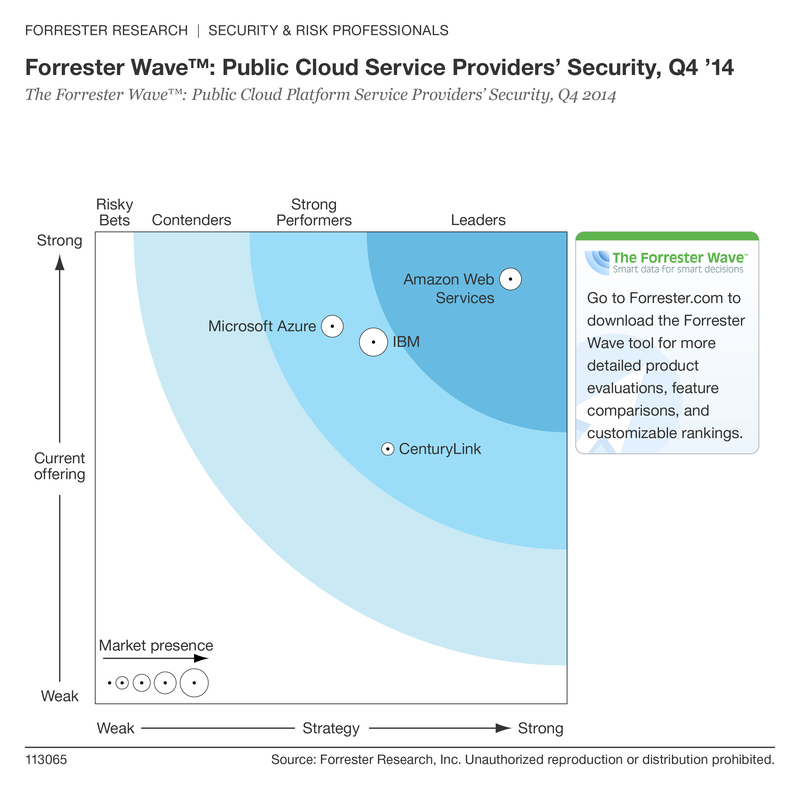 AWS received a 4.50 overall on Current Offering, and a 4.40 overall on Strategy (both out of 5.0). Security is a top priority at AWS. The AWS Cloud infrastructure is architected to be one of the most flexible and secure cloud computing environments available today. It provides an extremely scalable, highly reliable platform that enables customers to deploy applications and data quickly and securely.